Revolutions have occurred during human history and vary widely in terms of methods, duration and motivating ideology. The revolution of 1979 in Iran marked the beginning of a completely new era in various socio-economic fields and political systems. 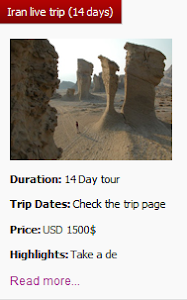 Are you eager to walk through some of Iran's most interesting landscapes in search of the richest stories from the recent past? 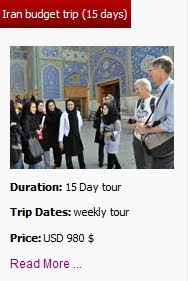 Uppersia team organized The "Two revolutions and a coup" tour to help you learn what has happened in Iran during its constitutional revolution of 1905, the Coup against the prime minister of the time Dr. Mossadegh in 1953, the revolution of 1979 and in general its recent history. Iran has been the cradle of the movements, revolutions and changes in the Middle East the same way it was the first country in the region that forced the king to accept the constitution around in 1905. This trip includes Tehran and Tabriz that were the focus of these incidents. 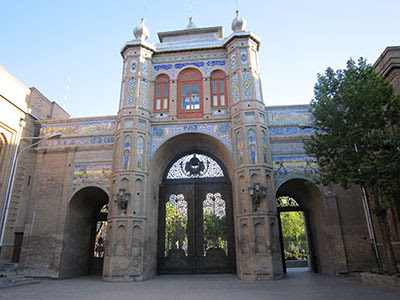 In Tehran, Visit historical Baharestan Square and get acquainted with Islamic Consultative Assembly, former Embassy of United State, Mashq Square, and visit Ebrat museum, a prison during the second Pahlavi era. Also stroll around Mausoleum of Imam Khomeini, an Iranian Shia Muslim religious leader and politician. 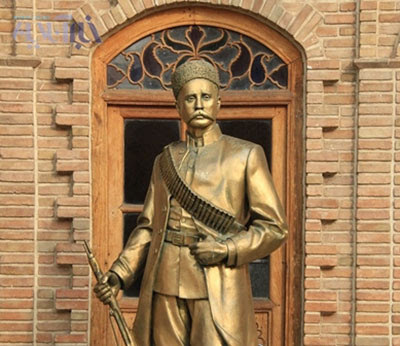 In Tabriz, besides exploring UNESCO World Heritage Sites, you Visit Ali Monsieur’s house, who is one the most prominent political figures involved in Iran’s Constitutional Revolution, Sattarkhan’s museum and Bagher Khan’s tomb in Tobaieh Garden. You also explore the grave of Howard Conklin Baskerville, a foreign leading figure in the revolution of 1979, who was killed during an attempt to break the Tabriz siege. 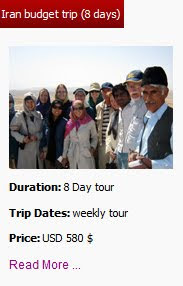 Your tour guide will tell you the stories of revolutions and the coup while you are visiting the neighborhoods of the events and you will visit the places open to public and world-famous sightseeing. 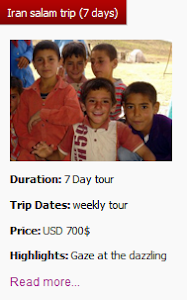 Regarding the budget,Two Revolutions and a Coup Iran Tour includes basic services so that it can be affordable for everyone.